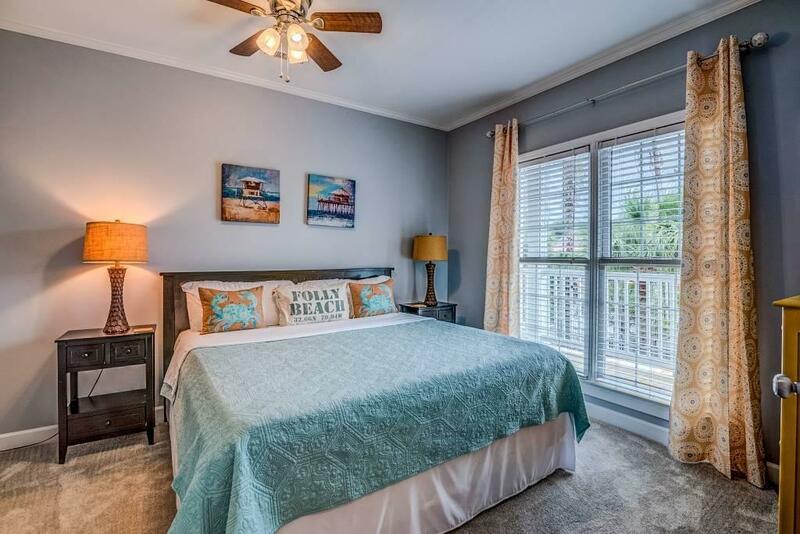 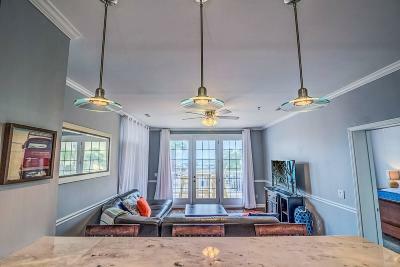 3 bed 3 bath oceanfront condo with luxury upgrades and stunning sunlight.The finishes include high end granite counter tops in the kitchen and all bathrooms, stainless steel appliances, spa like ensuite bathrooms, and washer/dryer. You will enjoy your personal use and guests will love staying too. 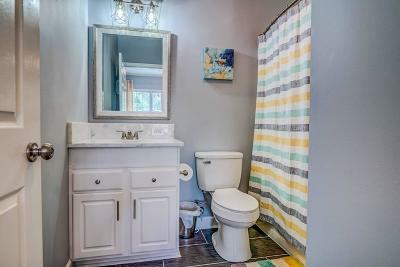 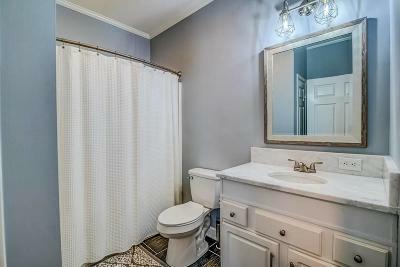 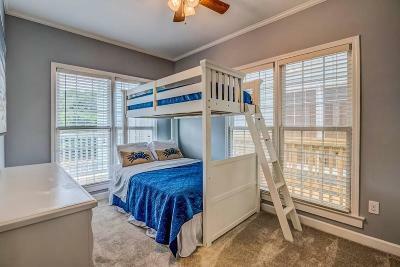 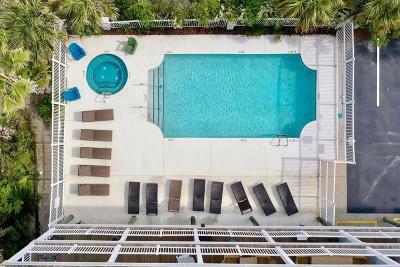 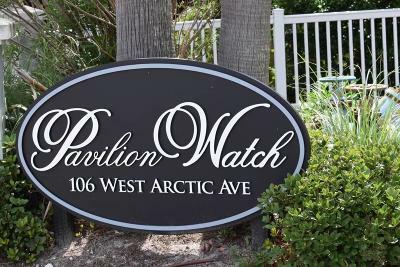 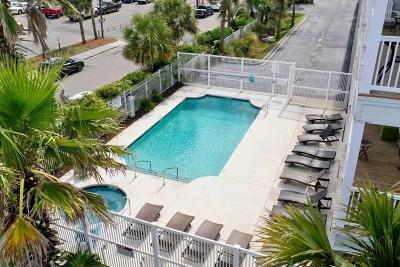 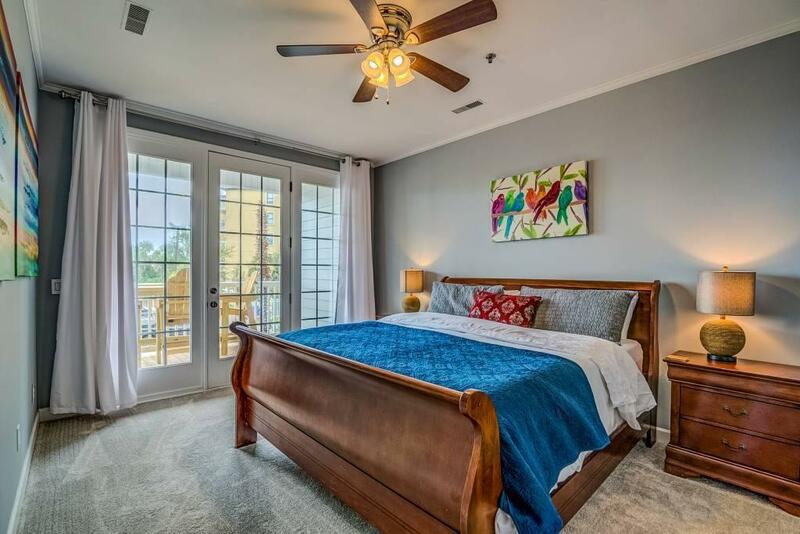 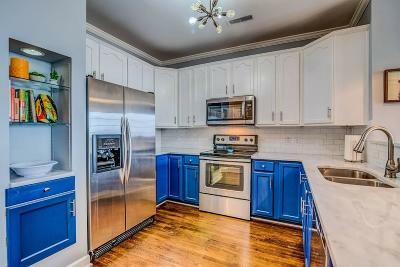 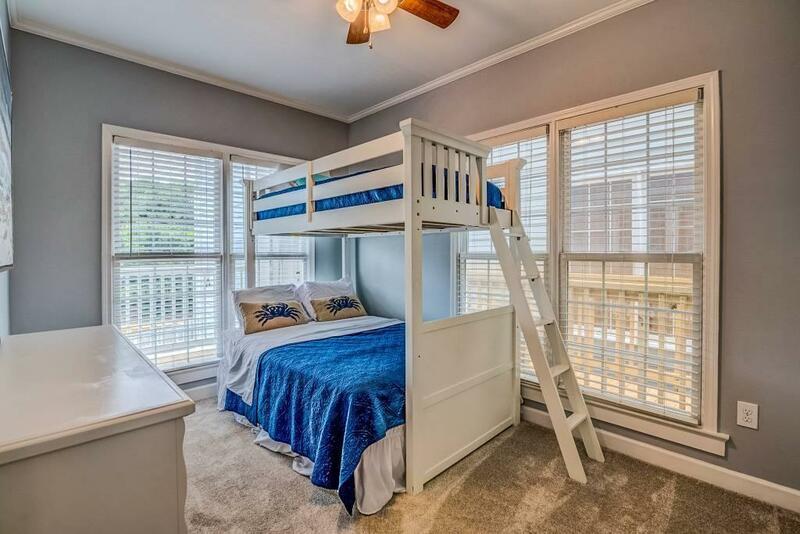 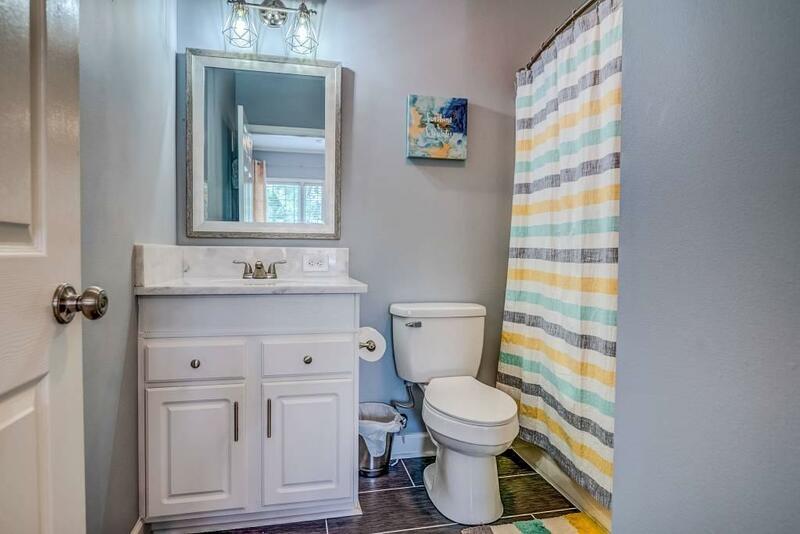 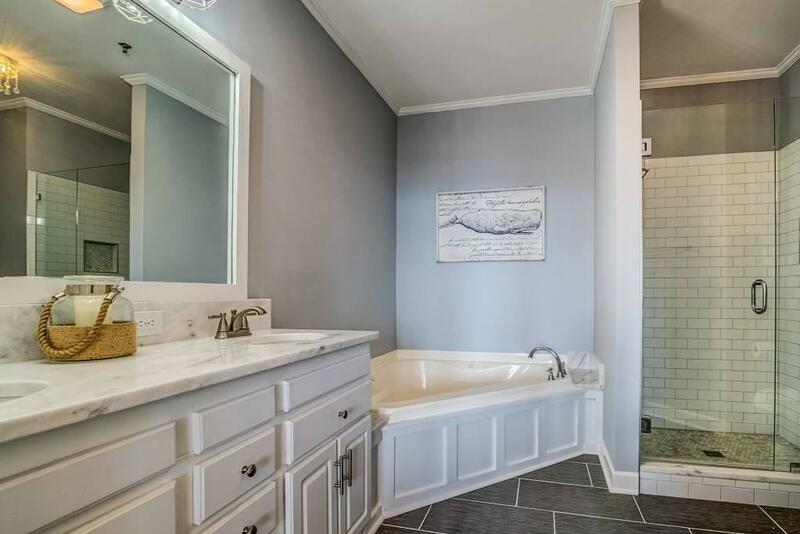 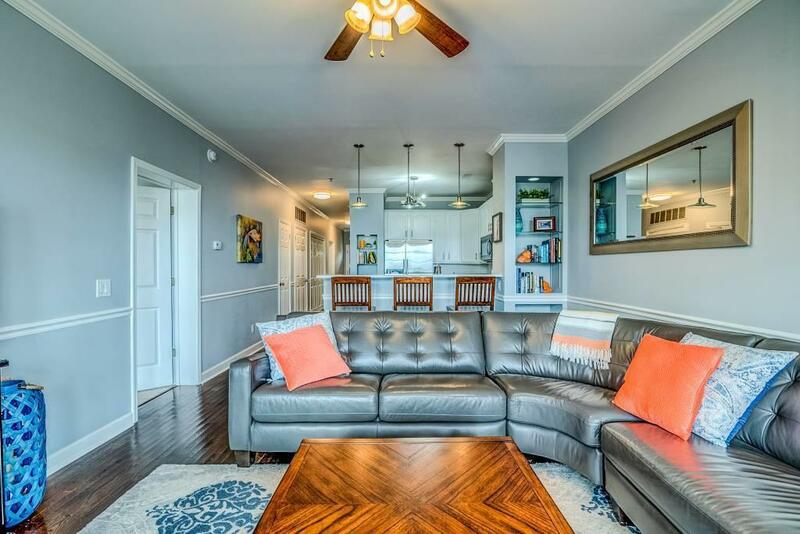 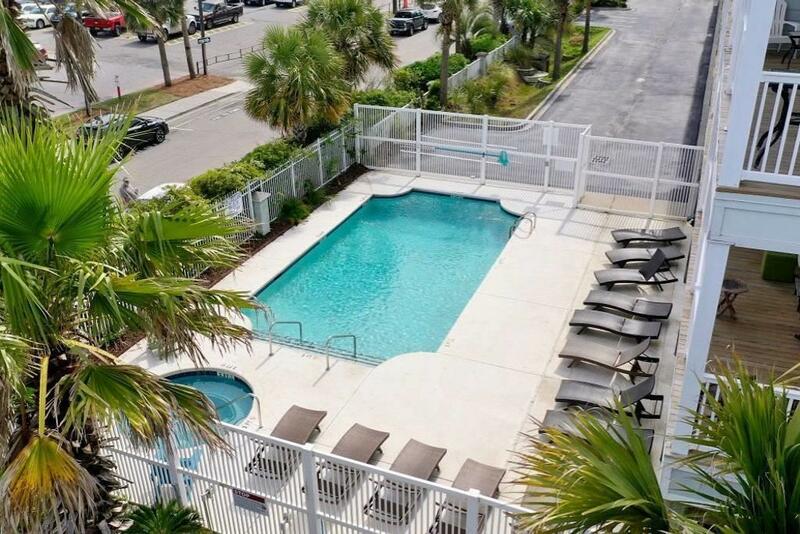 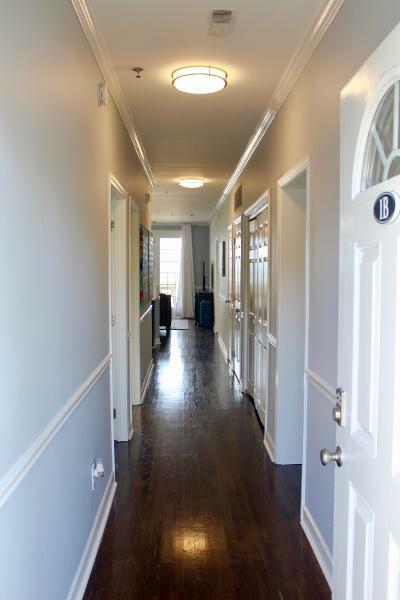 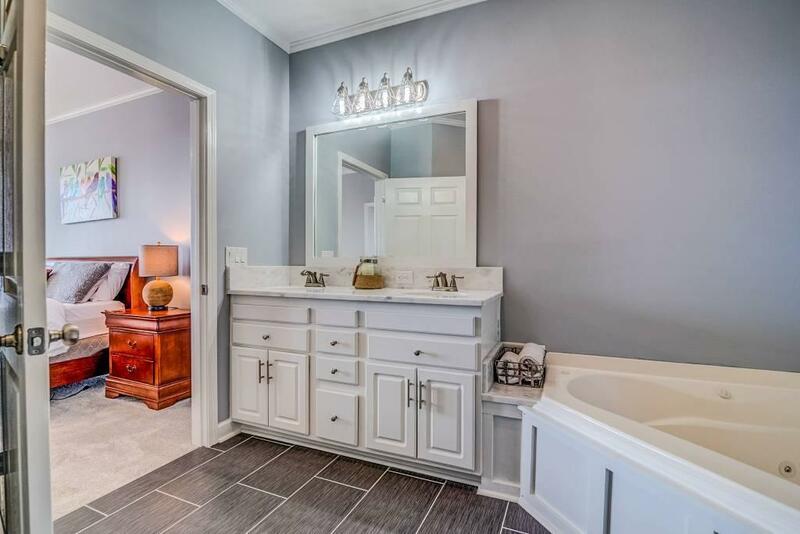 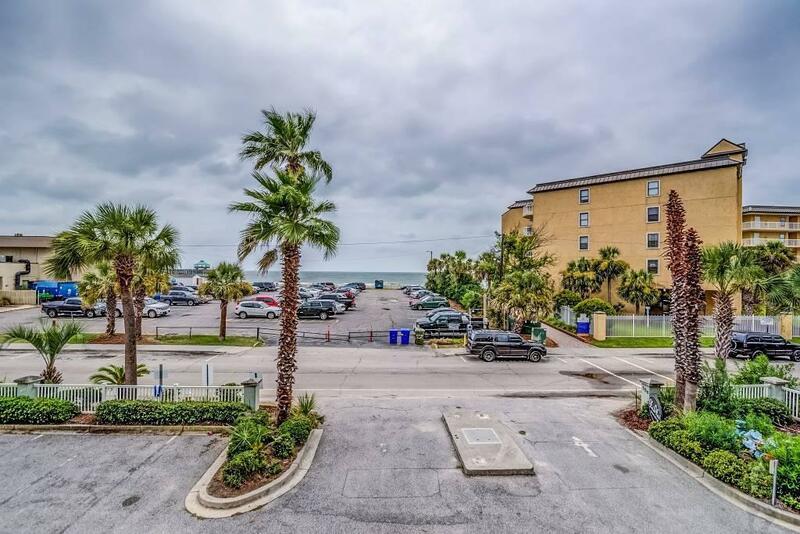 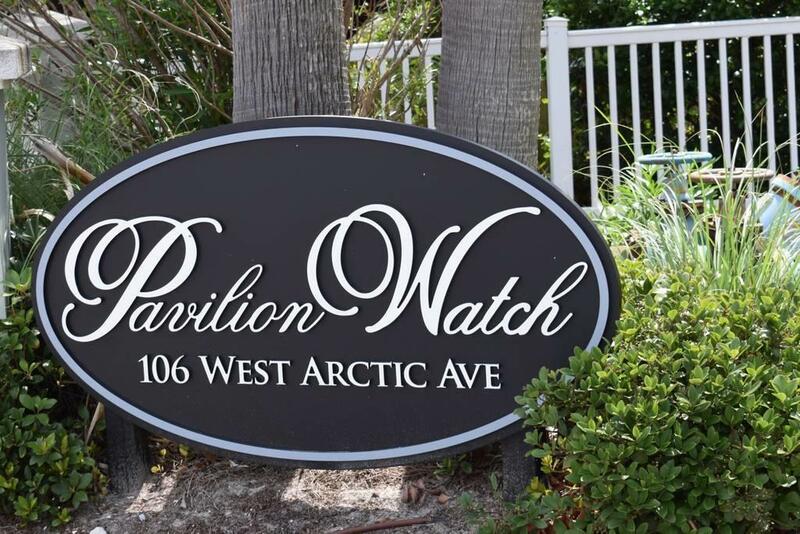 Private parking complex with elevator access, outdoor showers, a pool, hot tub, private owner&apos;s storage room, one deeded covered parking space (additional private parking for guests), and beach access across the street. 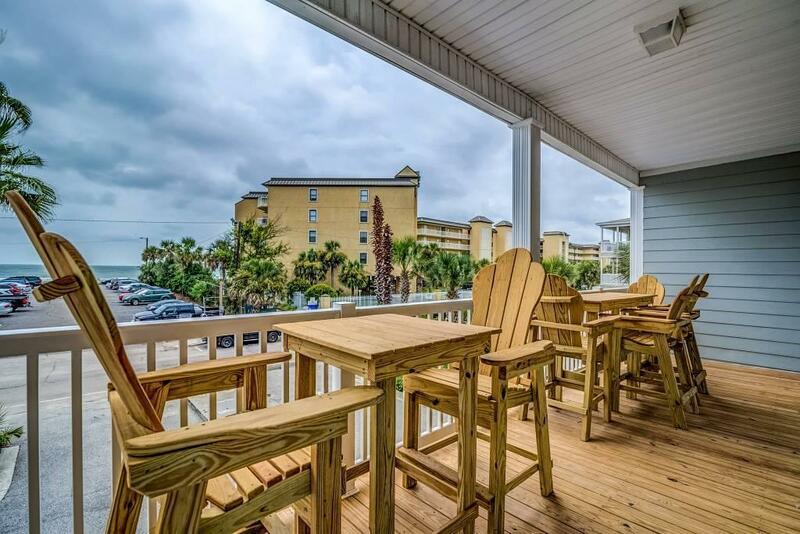 You are STEPS to Center Street, the famous Folly Beach Fishing Pier, local shops, restaurants and bars.